Not knowing exactly what that contribution would be the crew created warehouse parties. This was more than a “party” where people would dance and vibe to the music. It was more of an event for like-minded individuals to gather, enjoy the music and network amongst each other. 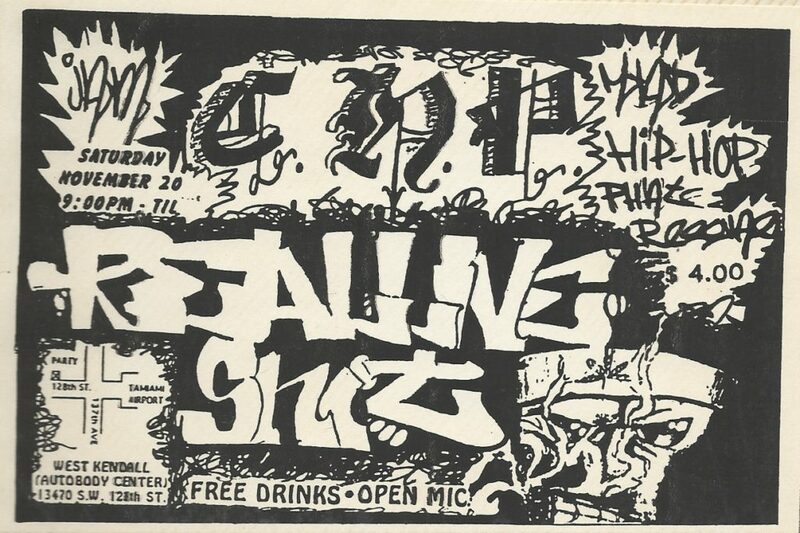 These warehouse parties eventually lead to club performances, mixtapes & album releases, a Crazy Goods store, Marketing campaigns, brand consulting, radio, films, podcasts etc. 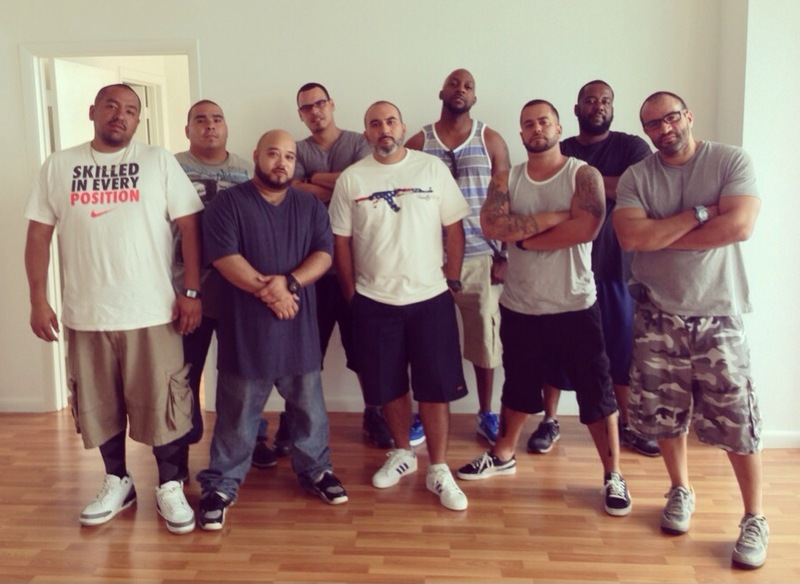 A crew of super talented individuals – EFN has been the visionary of Crazy Hood. His ability of identifying skill sets and talent within a person has played an instrumental role in the continued success and growth of the crew. With that ability he’s also lead, encouraged and helped the crew maximize on their opportunities and evolving the Crazy Hood brand at the same time. Although his story started in Los Angeles, CA it was in Miami, FL where he first made an impact. 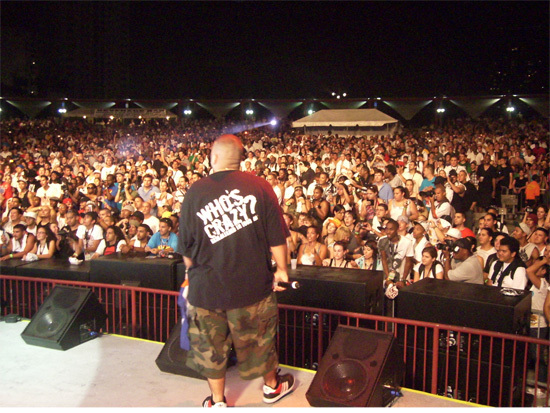 Immersing himself into the culture of hip-hop and making sure Miami was respectfully represented, EFN became “Miami’s Mixtape King” by releasing over 44 mixtapes in his discography. These mixtapes were full of lyrical Miami artists who would eventually make careers for themselves. 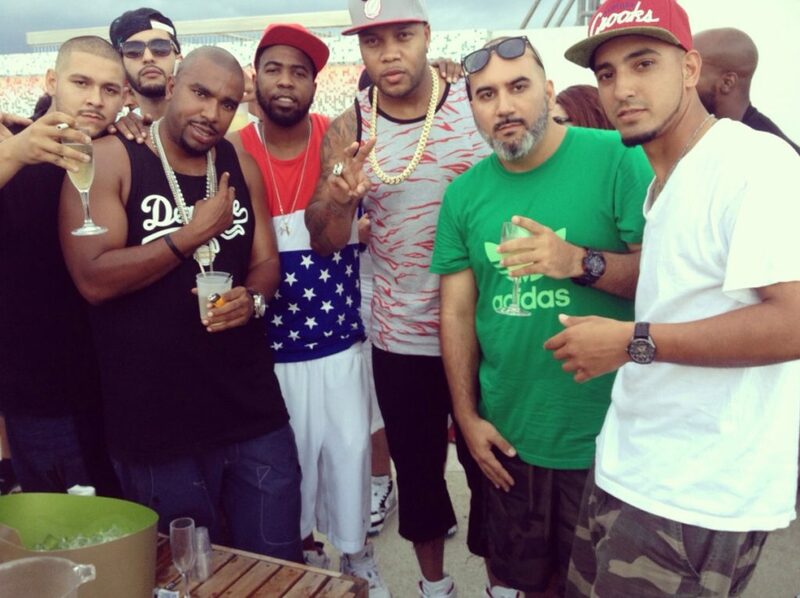 Although Miami was properly represented, a DJ EFN mixtape featured artists from everywhere. The core of each mixtape represented authenticity, a trait that is highly associated with Crazy Hood Productions still to this day. 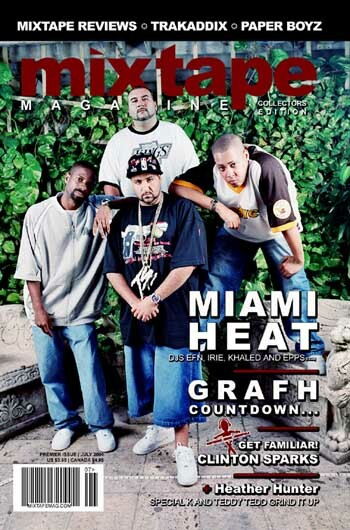 25 years later their contribution to the culture has been stapled in hip-hop history and made an influential impact on the Miami Hip Hop scene. In the world of entertainment overnight success is a phrase highly misused. While the fans enjoy the music, films & podcasts. From a creative aspect; it take hours, days if not years of dedication to create, along with the uncertainty that a paycheck is attached. Not to mention upon the release of each project the creator is at their most vulnerable stage. This is an industry of broken hearts as EFN refers it to. Not everyone is built for this. It’s been years since the crew met up in a Kinkos conference room. But the meetings still take place. The location may differ but without a business plan there is no growth, there is no evolution and 25 years later their achievements have proven to be so. Beyond the business there’s a more important factor in the Crazy Hood story, and that’s brotherhood. Through their love of hip-hop they’ve been able to create some special memories. 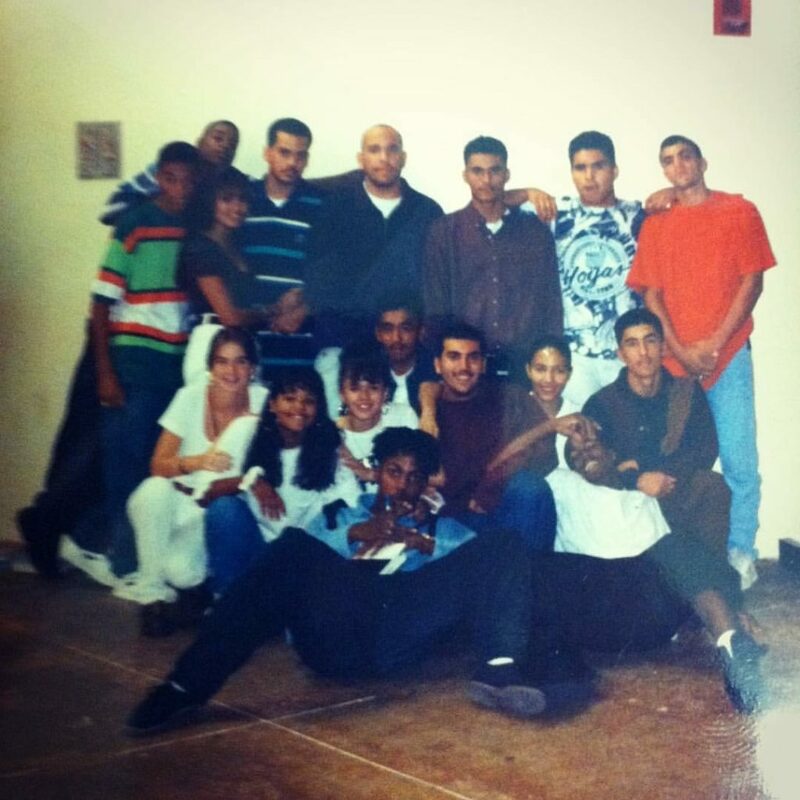 But that love of music was only the foundation of their friendship and throughout their 25 years that friendship has grown into a brotherhood and a Crazy Hood culture. 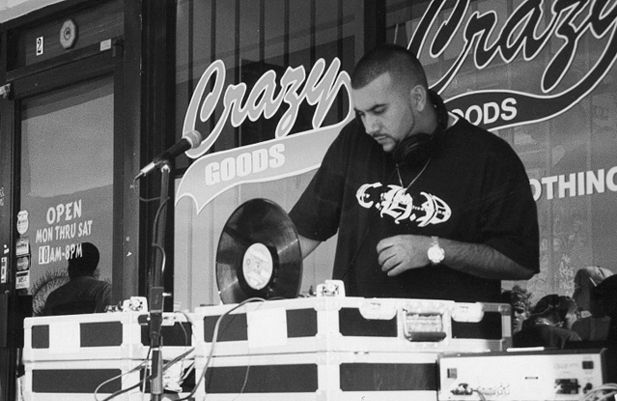 Crazy Hood’s success is largely due to DJ EFN’s leadership. Along with that characteristic he has the ability of identifying skill sets and talent. Using these tools he was able to guide the crew and help them maximize each of their opportunities, while fully executing their talents. 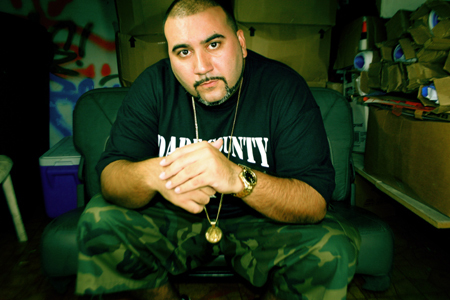 The Miami Mixtape King, Film Director, Co-Creator & Co-Host of the Drink Champs Podcast, C.E.O. & Founder of Crazy Hood Productions, Father etc. EFN wears many titles and his personal evolution continues to grow. 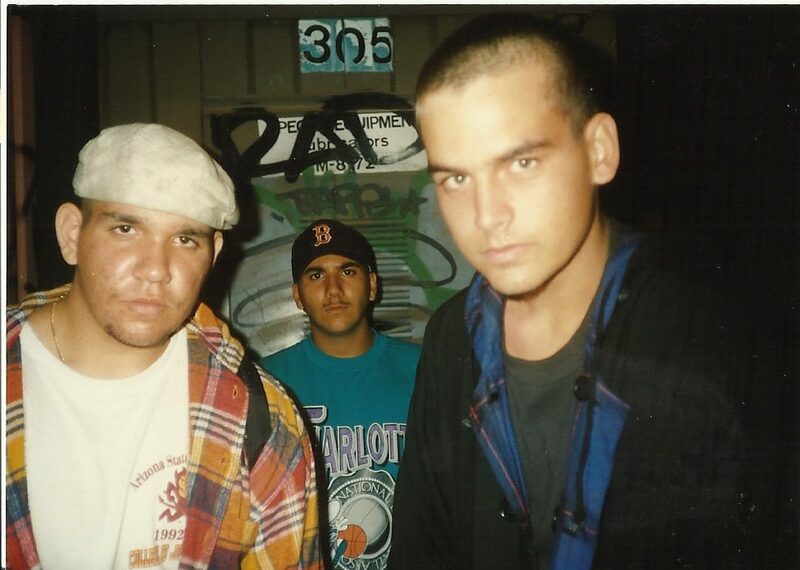 The early days of Crazy Hood are more than just memories. As they are filled with ideas, goals, experiences, failures, lessons, and accomplishments. 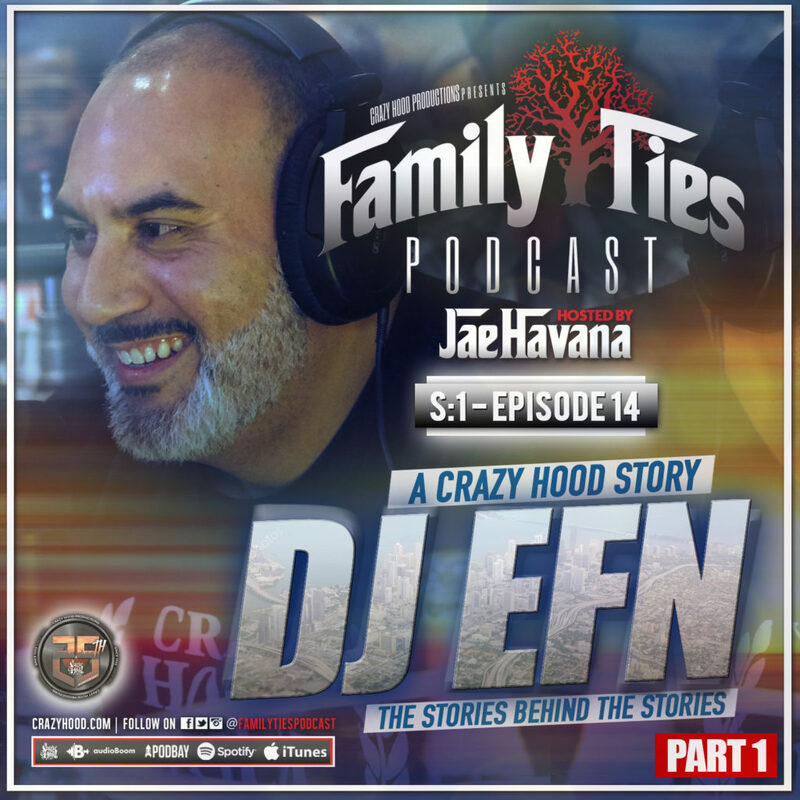 We are far from the days when EFN wanted somehow to contribute to culture of hip-hop. As a collective of talented individuals Crazy Hood Productions have solidified their contribution to hip-hop. 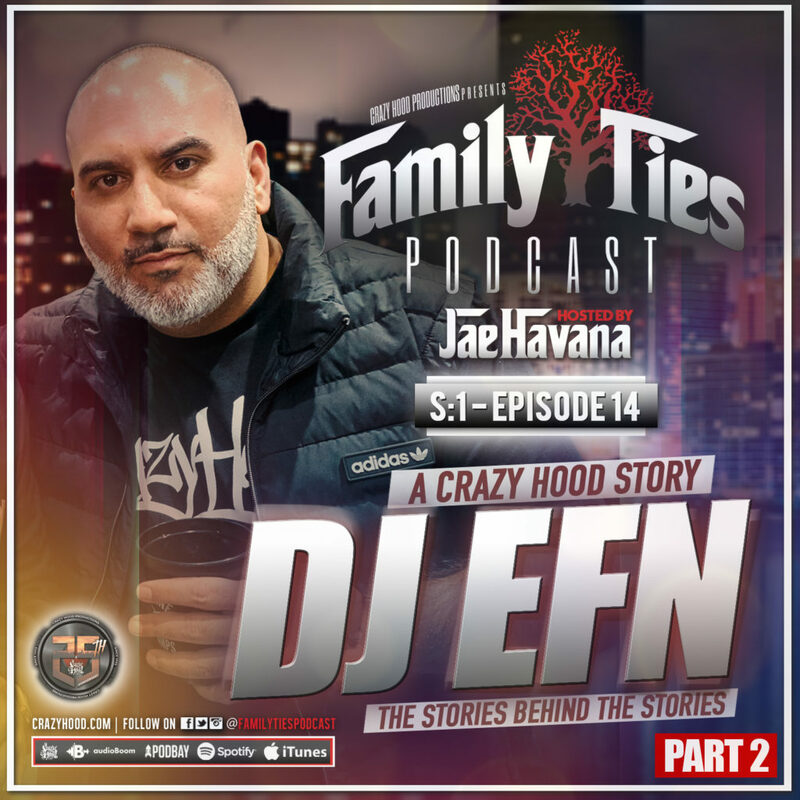 Family Ties has documented the stories of each member of Crazy Hood Productions. If you haven’t done so, be sure listen to all the previous episodes, as our guests have shared their perspective of the Crazy Hood story.